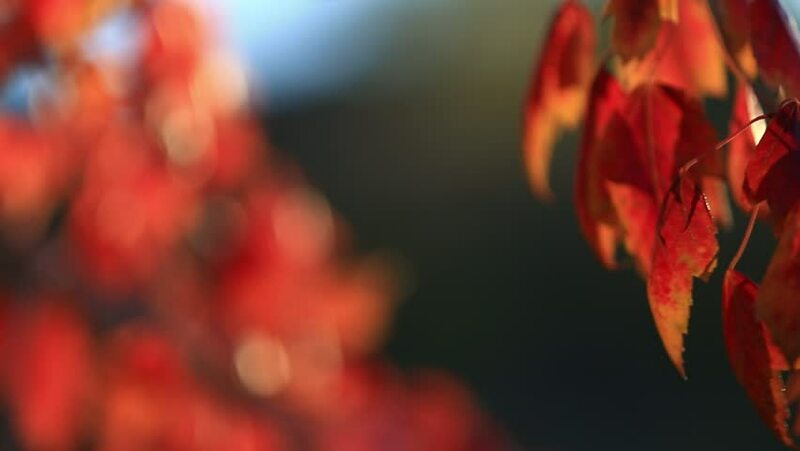 Shallow depth of field on red autumn leaves in background with shallow depth of field and copy space. hd00:10Some spicy hot peppers on a black background, in rotation whith progressive focus. 4k00:06focus change of large orange bonfire burning flame in forest background. 4K UHD video clip.